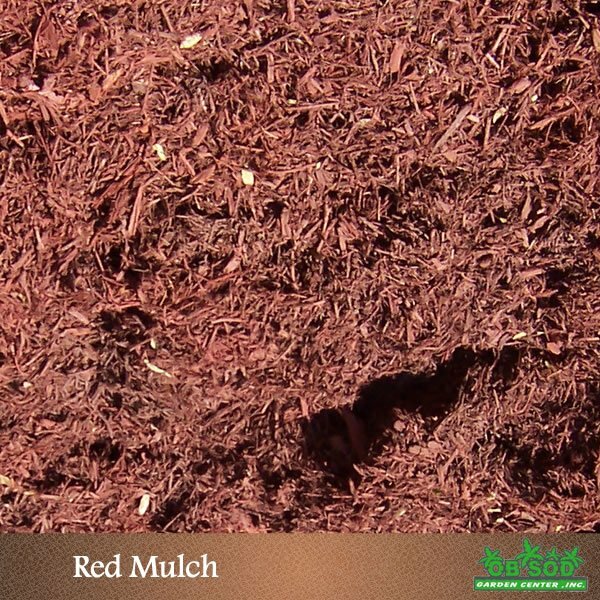 Your choice of Red or Cypress mulch by the yard or in a 2 cubic foot bag. Items sold by the bag will not be delivered by themselves. 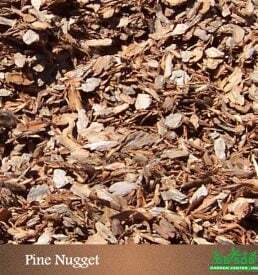 They can be picked up at one of our two convenient Tampa locations or delivered with your sod order at no additional charge.